Join us on our Quantum Recap of every breakthrough and research project released in the quantum field this month. From quantum consciousness to new quantum military instruments, there's plenty to be excited about in this field. To help you keep up with the news curve, here we offer you a recap of all the quantum developments we covered this month. Quantum mechanics is a gateway to the strange microscopic world of matter. What’s more, it continues to make headlines daily. Here at Edgy Labs, we keep an eye on the development of quantum computing and its incredible promises for the future. Over the course of the last month, we covered several news stories and breakthroughs about quantum physics and quantum computing. Today, we give you a quantum recap of all our articles from April to help you keep up with this rapidly developing field. Feel free to follow the links to read more about each of the topics and stories for even more in-depth information. The White House’s OSTP (Office of Science and Technology Policy) has added an assistant director to its staff entirely dedicated to quantum computing technology. This is further evidence of the U.S. Government’s growing interest in quantum information science. The U.S government spends around $250 million annually on quantum computing science, mostly through the U.S. Army Research Office (ARO). On April 9th, the ARO announced its awarding of $7 million in grants to seven universities across the country with the aim to develop quantum control and feedback systems for future quantum computers. Canada is also exploring quantum technology to improve its surveillance and reconnaissance capabilities. The Canadian Department of National Defence provided $2.7 million of a $133-million program to the University of Waterloo for its experimental quantum radar technology. For quantum computing and other modern sciences, theoretical applications are the most fundamental aspect. However, practical applications are the final goal. The engineering of quantum devices and infrastructure is a major research sector within the developing quantum computing field. Scientists and engineers are working to bring some of the theory behind quantum physics into the real world. In April, we reported about no less than three breakthroughs that would get us closer to viable quantum devices. 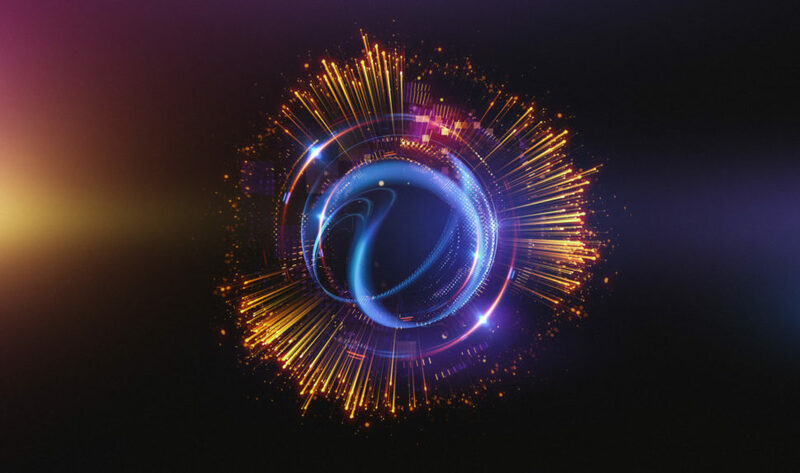 From quantum interfaces that self-assemble to quantum LEDs and controllable Qubits, April was an excellent month for quantum developments. Many tech companies, governmental agencies, startups, and universities over the world are in the race toward building viable quantum computers. However, other researchers are going a different way by trying to prove that we had a quantum processor in our head all this time. Neuroscientists and physicist are working to break a fresh common ground that links the human brain and consciousness and the nature of quantum physics. Last month, the Quantum Brain Project (QuBrain) was announced as the biggest research initiative in that regard. Read More: Is our Consciousness a Quantum System? Stay tuned with Edgy Labs for more science news and stories in our monthly quantum recap.